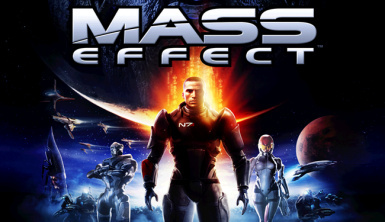 This modification was created for Mass Effect (v1.02) & ME1Controller (v1.2.0). 1.) Defeating enemies whilst using the mako now give the same experience as if you had done so on wihtout it. Previously, the player receiver only forty percent of the experience. 2.) The player may now carry a maximum of seventy grenades. Previously, the maximum was five. 3.) The maximum amount of items the player can carry has been raised from one hundred and fifty to seven hundred. 4.) Due to the above change, the player will be warned about exceeding their carrying capacity at six hundred items rather then the one hundred and thirty five as it was previously. 5.) The player may now carry a maximum of seventy Medi-Gels. Previously, the maximum was five. Copy the contents of this archive into your Mass Effect Config folder.